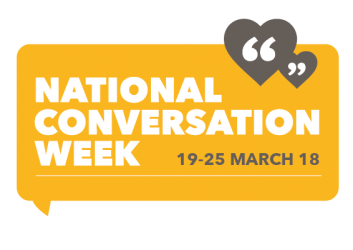 The 19 – 25 March is National Conversation Week and, in an era where much conversation has been replaced with staring at phones, it has never been more needed! 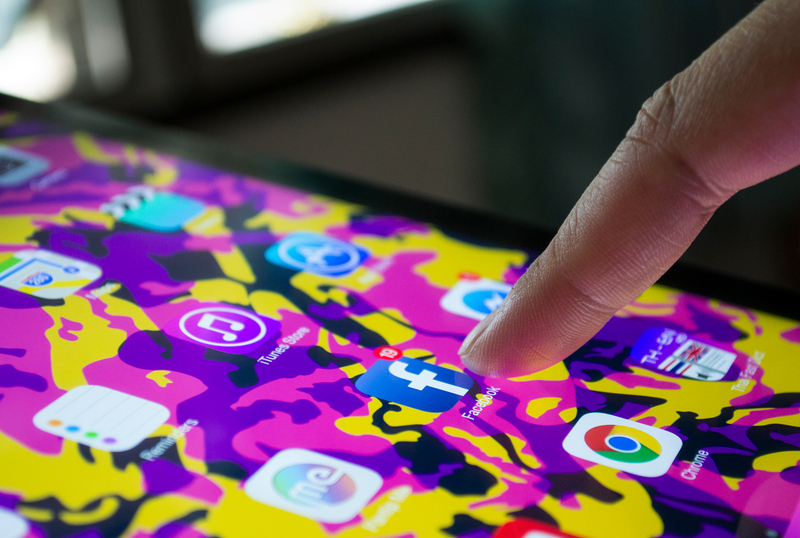 Social Media can be great – catching up with friends or just seeing what’s going on in the world – but it’s so important to take a step back and recognise how much of our lives we might be spending on social media. Hours potentially wasted, spent staring and scrolling monotonously through our news feeds, looking at other people’s lives and comparing ourselves. This can not only make us feel like our lives aren’t as good or successful as others, but also means we are throwing away our youth by being glued to technology. Social media has been proved to lower your self-esteem, and therefore putting your phone down – even if for a few hours a day – can be such a positive thing, and mean you are much more likely to actively take part as a person in this world, by leaving the house and talking to friends or family. We are desperately in need of some human interaction and National Conversation Week is a great time to become aware of how much you might be missing by being isolated in the world of your news feed! We compare ourselves so much to one another that it can become a competition. Success should be celebrated no matter what. Each person is different and that difference is what makes us individual. Everyone is living their lives at their own pace and so, comparing lives often creates dissatisfaction with our own, and lowers self-esteem. Feelings of inadequacy are never more apparent than when looking at other people’s lives. On social media, you see the best of other people’s lives: their holiday photos; weddings; birthdays and parties. Obviously people mainly focus on posting positive pictures about their life to get more likes. A study by the independent found that ‘Facebook makes you unhappy and makes jealous people particularly sad’. This is easy to understand as it is easy to become envious when we compare our lives to others. Certainly, it is difficult not to compare! It’s an almost subconscious impulse to see who looks better, has more money, and goes on more holidays. However, a person’s social media presence is not necessarily representative of their actual life. In addition, another person’s success does not dictate your failure, just as another person’s beauty is not the absence of your own. It is important to realise and remember that you are nobody but yourself; you are unique, and that makes you great. Instead of becoming down heartened by living on social media, National Conversation Week means we have a chance to reconnect with our friends and family and actually talk instead of message.